In the FISTF rankings of August 2013, David Baxter is 334th in the Open category and 236th in the veterans. 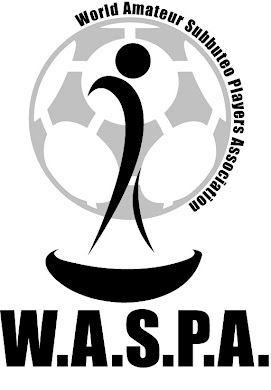 The top 5 Canadian players in the WASPA ranking of August 2013 are: Peter Sexton (2), Shane Hoopfer (6), Stephen McNab (12), Shaun Burt (17), Brodyn Sexton (22). Canada is still on top of the ranking of nations. Italy is 2nd, Malta 3rd, Belgium 4th, Cyprus 5th.